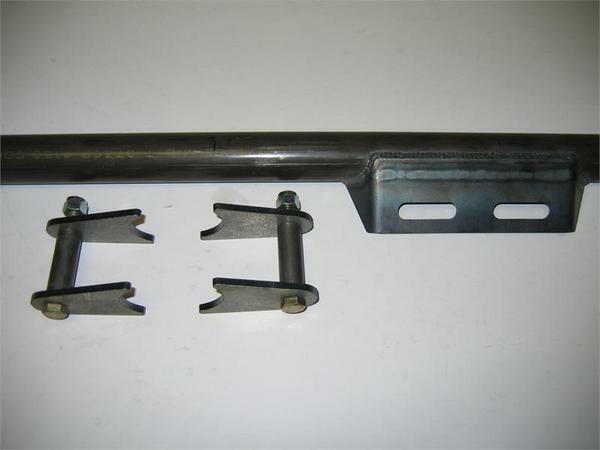 32" wide universal transmission cross member. Comes with trans mount bracket already welded in place and weld on tabs for the frame and grade 8 hardware. Just fit to length and weld into place. Visit our online store and purchase it today!